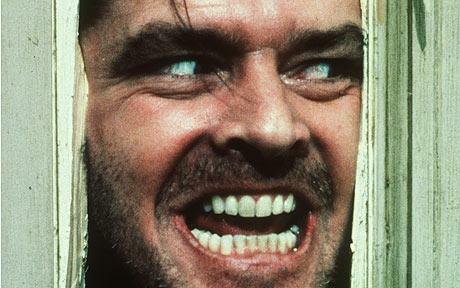 "One would think that Biden’s debate preparation was watching repeatedly 'The Shining,' and I think he did an excellent imitation of Jack Nicholson." So marvelously said syndicated columnist Charles Krauthammer on Friday's Special Report on Fox. The Weekly Standard's William Kristol also jokingly observed, "I’ve been studying Biden. I’m going to use it when I sit next to Juan Williams. You know, I don’t know what to do when he says some things sometimes."